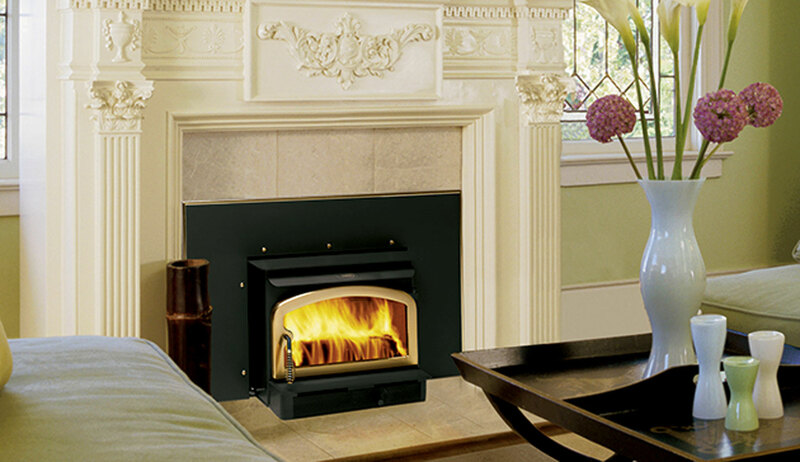 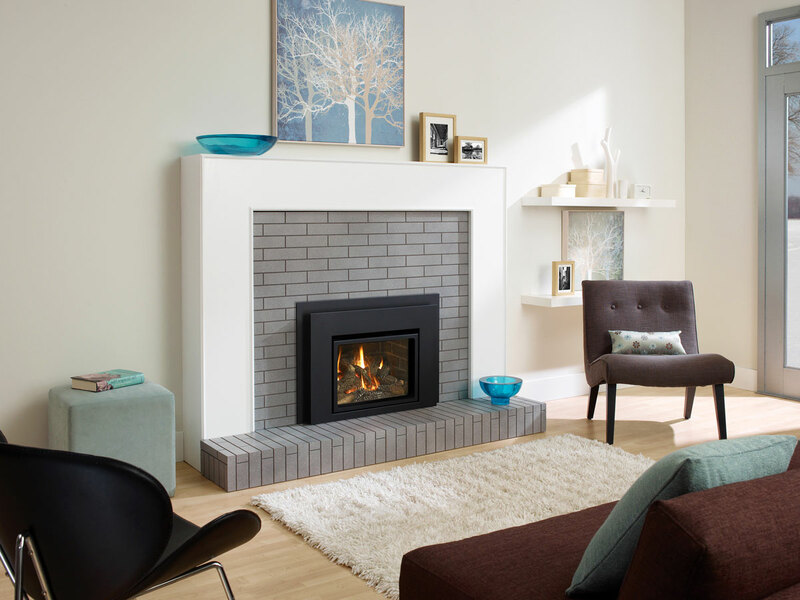 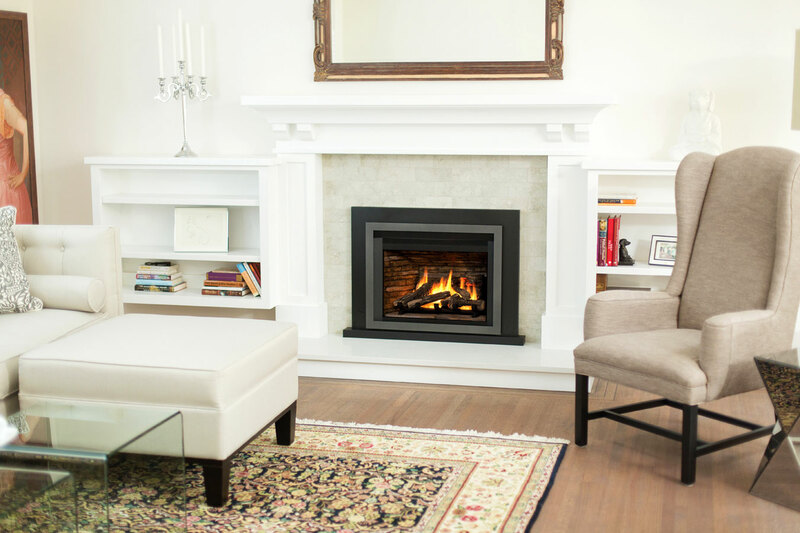 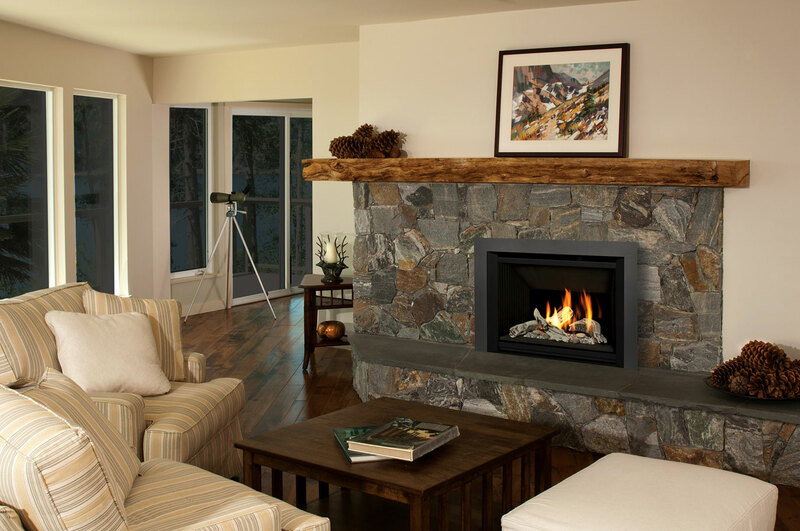 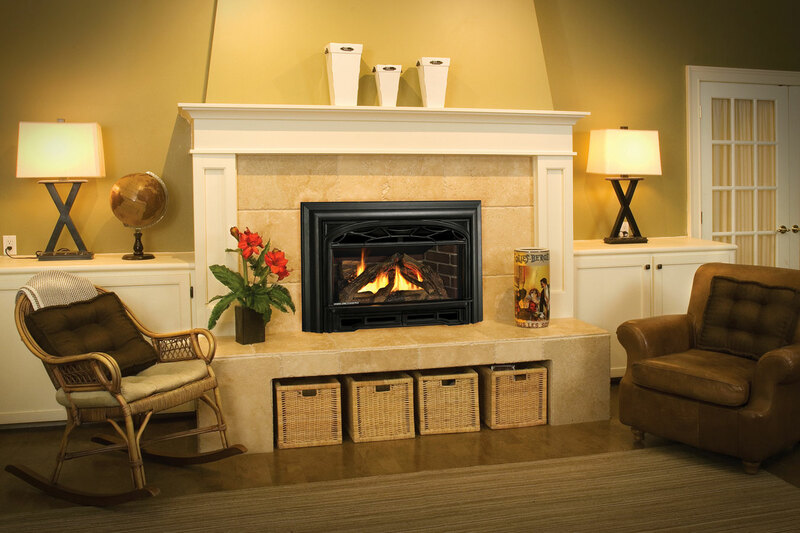 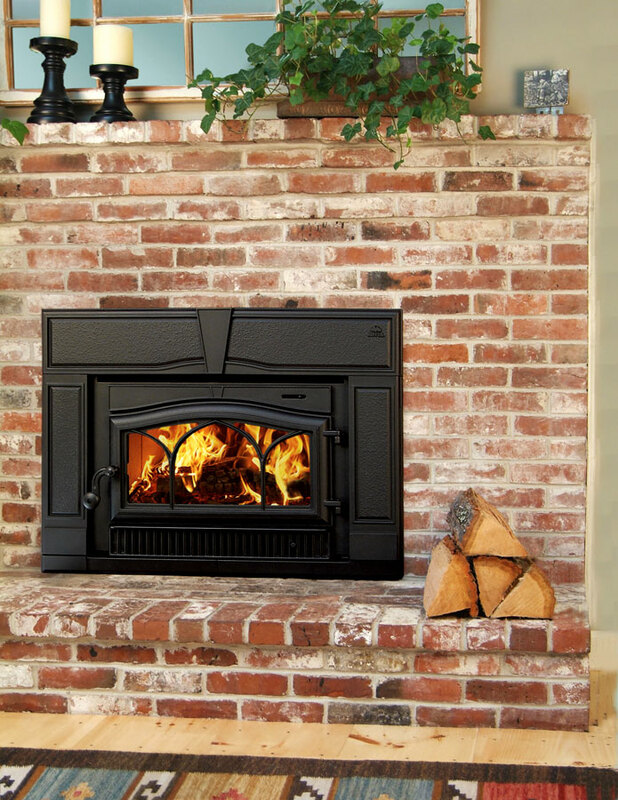 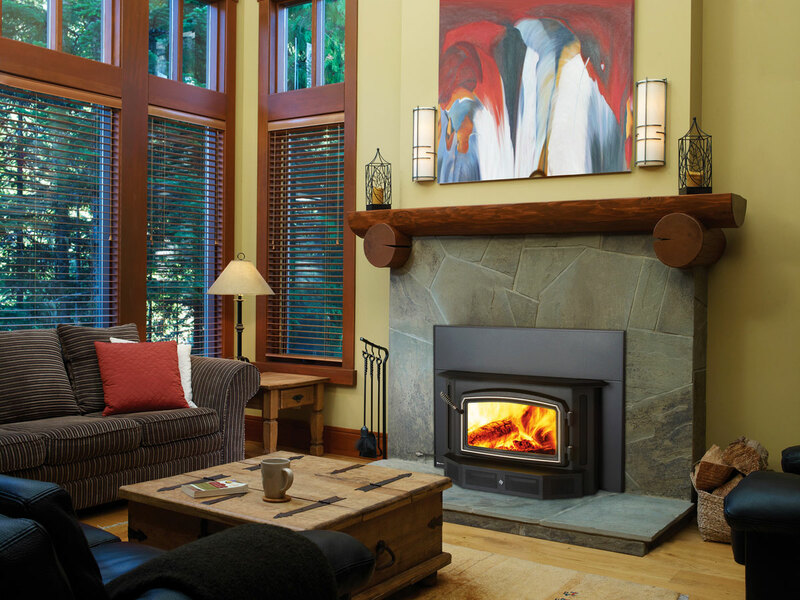 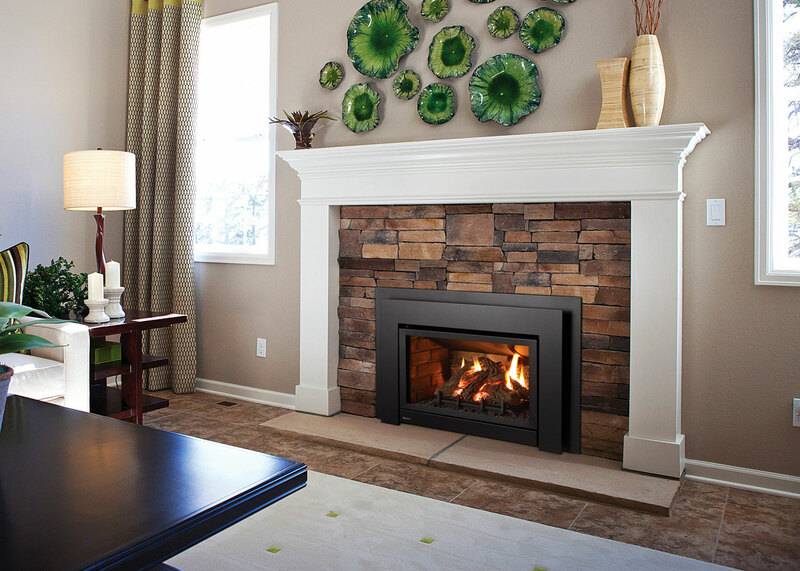 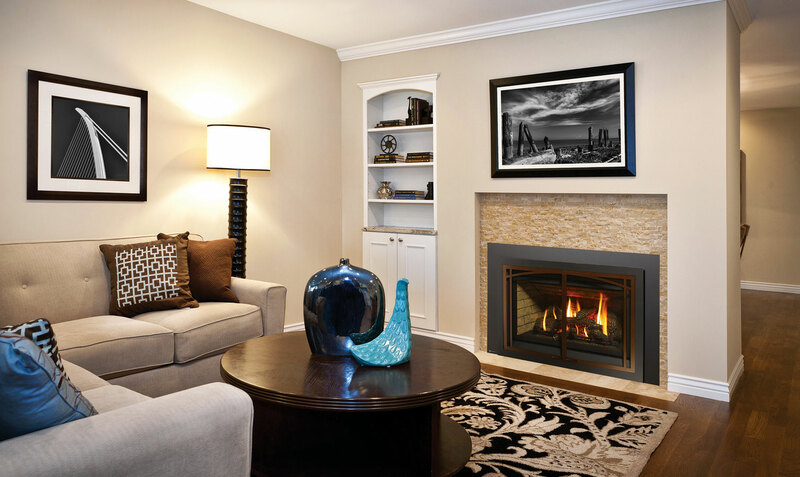 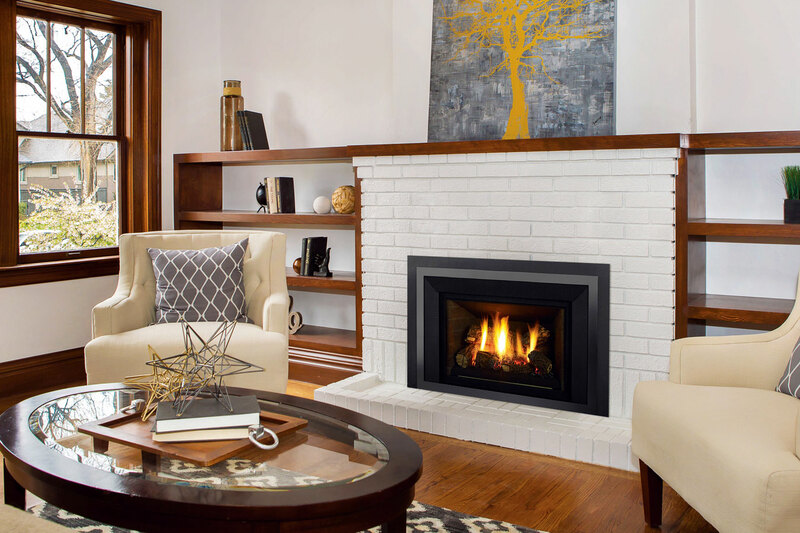 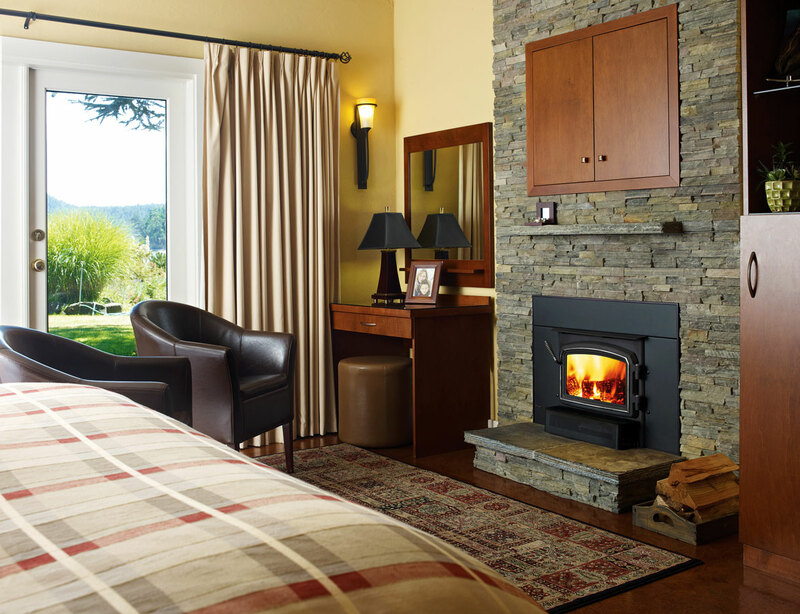 Wood burning fireplace inserts are designed to enhance an existing wood burning fireplace with more economical, environmentally friendly burning options. 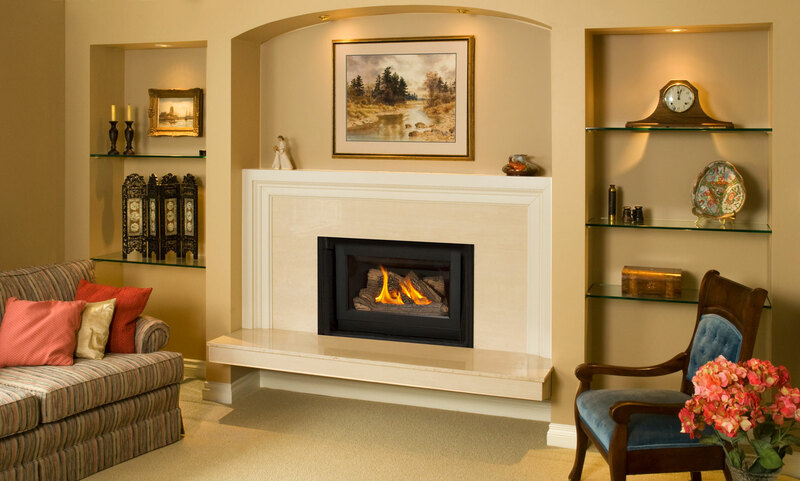 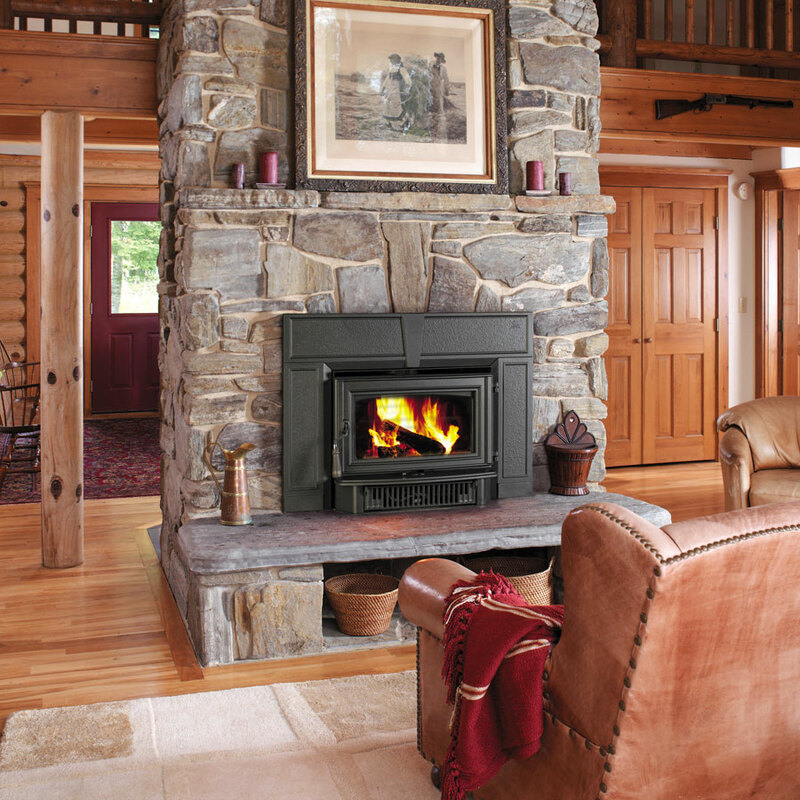 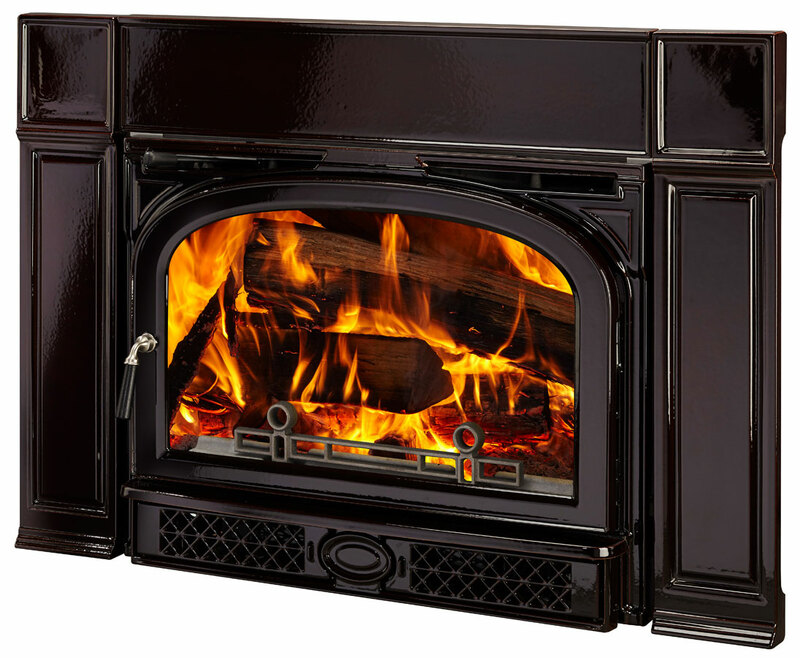 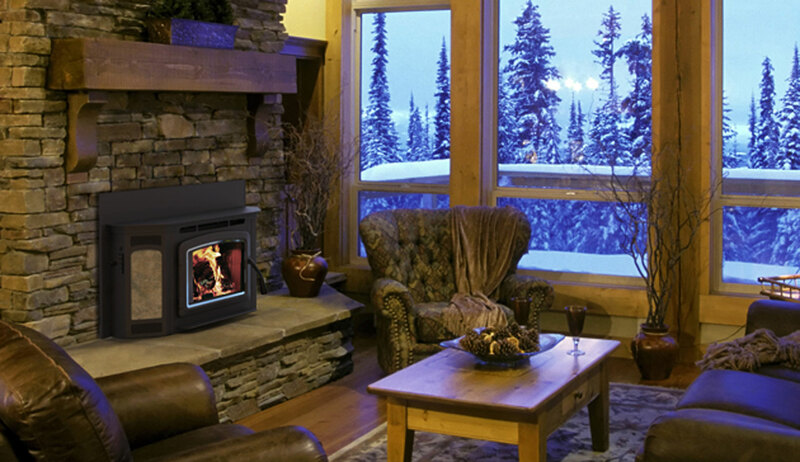 Wood burning fireplace inserts are often able to provide much or all of the heat for a home while at the same time offering the beauty and atmosphere of a visible fire. 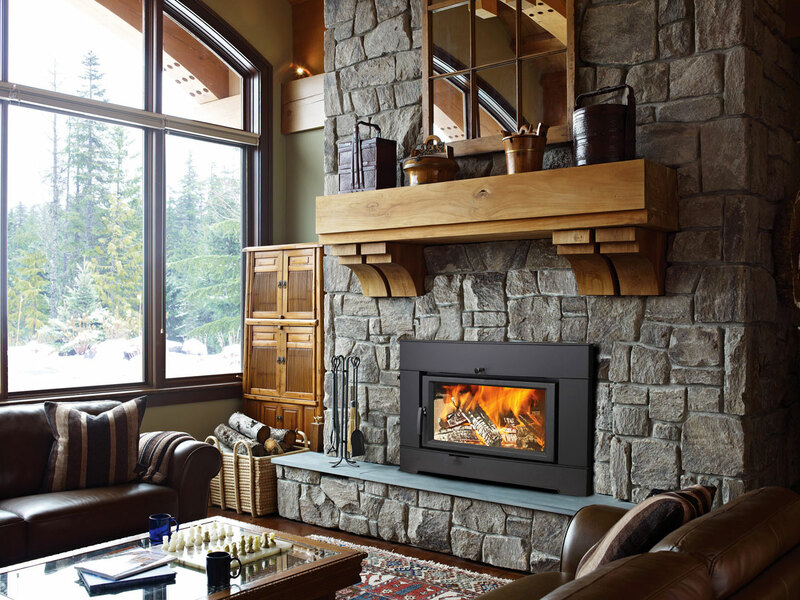 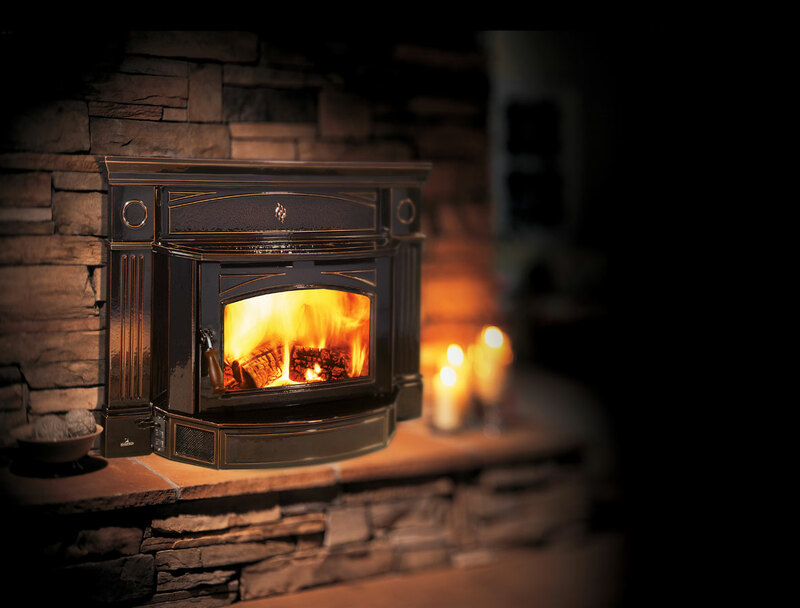 An added benefit of a wood fireplace insert is that in the event of a power outage, your fireplace can still keep you warm! 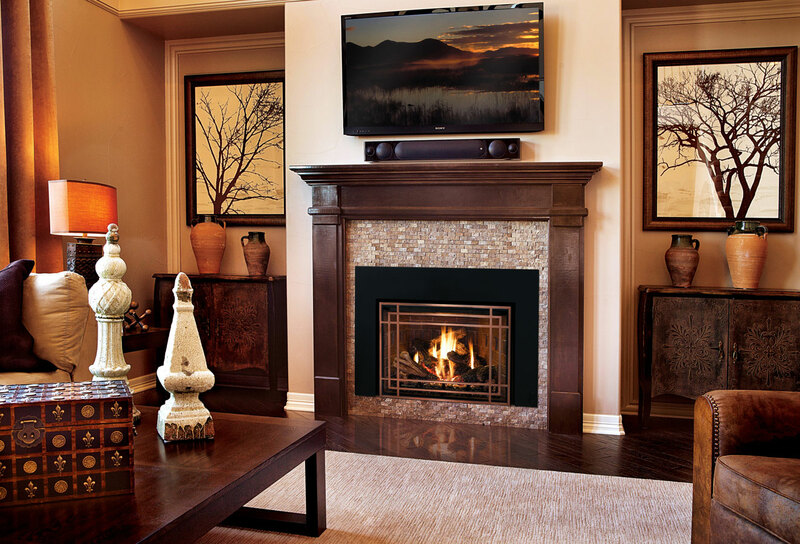 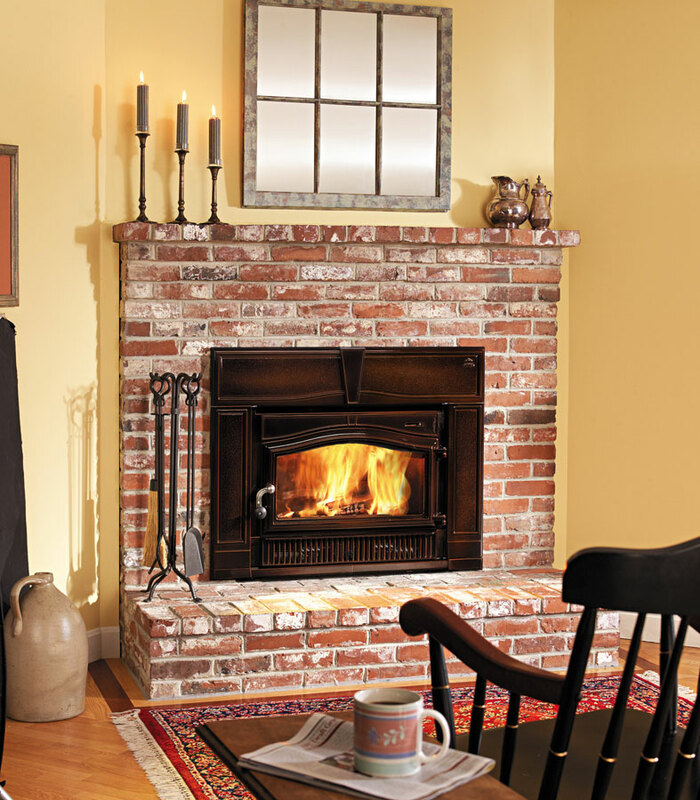 Shown here are just a few of the manufacturers and styles of wood fireplace inserts we carry. 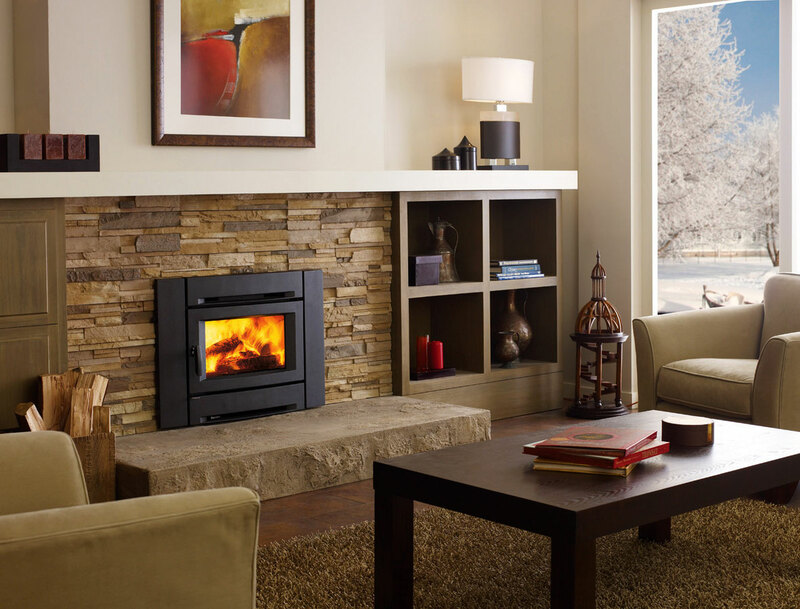 Is your fireplace flue safe? 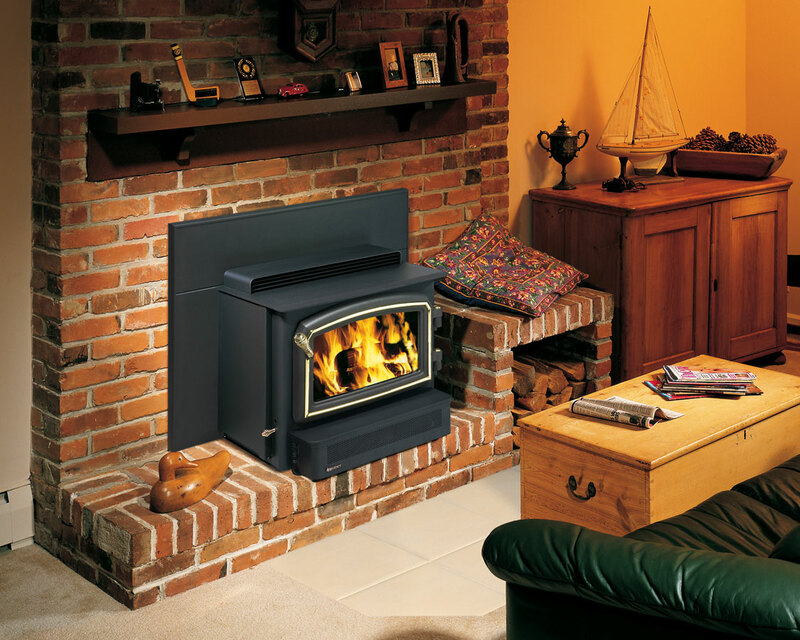 We provide flue inspections to provide you with a diagnosis of the health of your chimney. 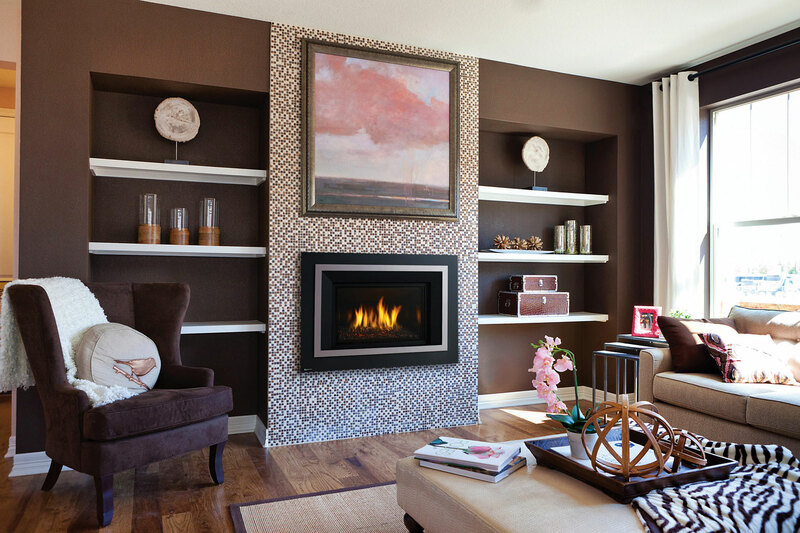 Call today to make an appointment.